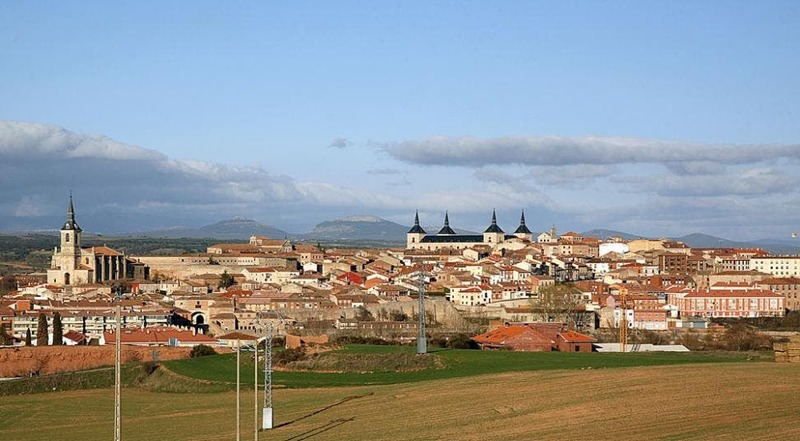 SPAIN has added 11 new villages to its official ‘Los Pueblos mas Bonitos de España’ list. The picturesque additions will become part of the government sponsored network from January 1 2018. 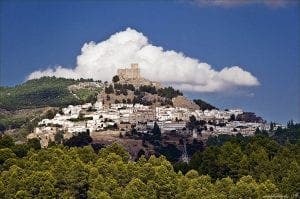 The towns, four of them in Andalucia, have been chosen for their architectural beauty, cultural heritage, traditions and natural environment. To qualify for membership, towns must have a population of under 15,000 people and a demonstrable architectural or cultural heritage. Only 20% of those who apply are chosen, and they win the right to publicise themselves as one of Spain’s most beautiful villages. In 2005 there were 1,771 people living in this picturesque town, all of them located in the Sierras de Cazorla, Segura y Las Villas Natural Park. 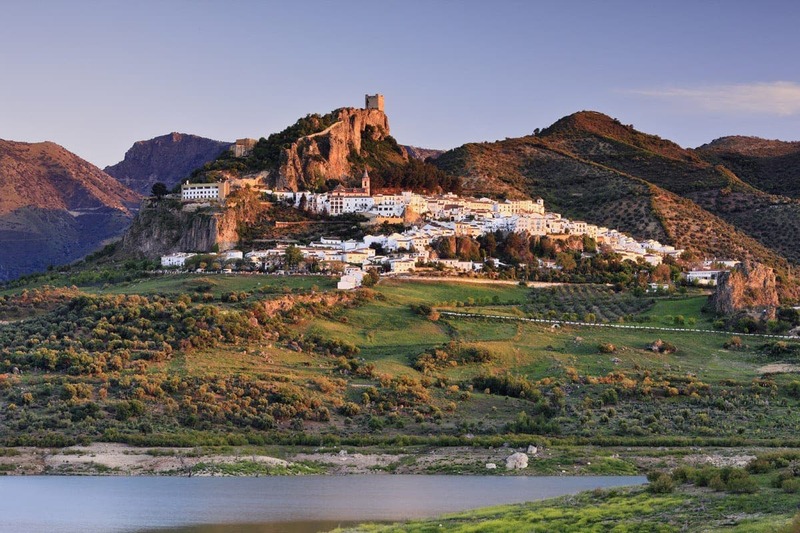 The most important period for Segura de la Sierra was during the Arab occupation, when the town was called Saqura. The village was conquered in 781 AD by Abul-Asvar who was responsible for building the iconic walls that surround the town. But after the invasion of Napoleon’s troops, the town was set on fire and most of its archives were destroyed, losing a great part of the history of the village that will never be recovered. The most important monument that remains is the Mudéjar Castle, placed on top of the town and surrounded by the ancient walls. 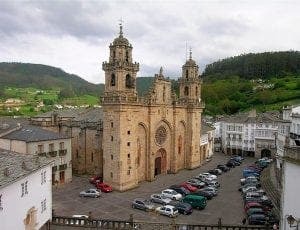 This small town in Galicia has a population of 4,508 and occupies a sheltered valley among the northern outliers of the Cantabrian Mountains. After having been for nearly a century and a half in the hands of the Moors, Mondoñedo was recaptured by Ordoño I of Asturias in 858; and the Christian possession was made permanent by Alfonso III of León in 870. It was taken by surprise by the French in 1809 during the Napoleonic Wars. The town was declared a national cultural-historical site in 1985 and its main attraction is the Cathedral, begun in Romanesque style around 1230. It reflects an unusual mixture of styles: Gothic in the nave and the aisles, and Baroque in the its 18th-century towers. The polychrome statue in the high altar, called Nuestra Señora la Inglesa (the English Madonna) was rescued from St Paul’s Cathedral in London during the Protestant Reformation of Henry VIII of England. The Sanctuary of Remedios and the Hospital of San Pablo are both from the 16th century. The Caves of King “Cintolo” (“Covas do Rei Cintolo”) are also located in the outskirts of the town. Declared a Historic-Artistic Site in 1975, the great historical monuments of this Salamanca towwn include the Church of Santa María la Mayor and palaces from the 11-19th centuries. 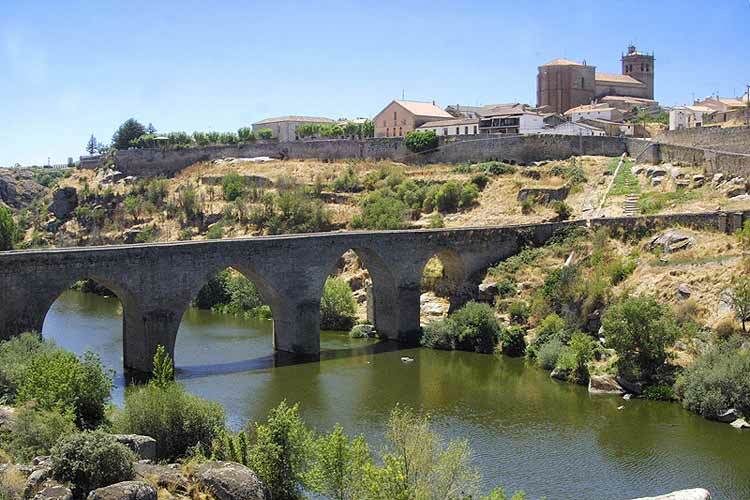 The impressive structures are surrounded by the landscape of the pastureland which has a profitable past, once having villages and hamlets from Salamanca to Portugal depending on its crops. This ancient town of around 900 inhabitants is steeped in history. 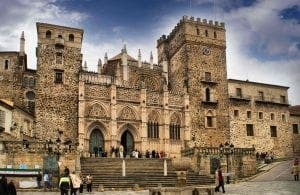 It is a small, very picturesque medieval hilltop town in the Rioja wine region, and indeed one of its hidden treasures. 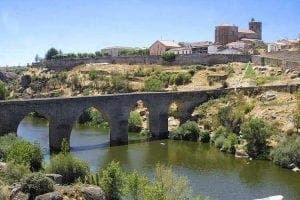 It has one of the richest cultural heritages in the whole of La Rioja. For not only do some of the best, and most long-lived wines emanate from this sub-zone, but it also offers beautiful scenery, a strong culinary tradition, perfectly intact medieval architecture, a wealth of culture and numerous boisterous festivals (fiestas) to keep you celebrating all night long. It is the only town in the region to be located on the right bank of the river Ebro, a privilege that offers visitors unrivaled panoramic views of the spectacular River Ebro Valley and the surrounding vineyards. 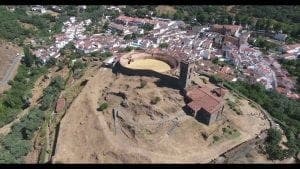 The settlement was founded in approximately the 2nd century BC, when the Romans conquered Spain and controlled the area as a territory within the Empire. Legend says that Briones got its name from the region’s original settlers, the Berones, who were Bronze Age nomads that occupied these lands long before the Roman army arrived. 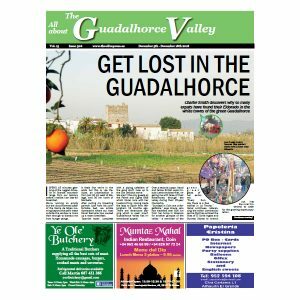 This historic village sits on a southern slope in an area with a rich tapestry of different cultures, including the Vacceans, Romans, Visigoths and Arabs. However, from the tenth century the Christian kingdoms of the North moved the Muslim frontier to the South and established their newfound presence by repopulating areas such as Lerma. The town soon became a hotspot for the nobles, hence its stunning castles and palaces. Then hit the national crisis of the seventeenth century, which saw a boom in religious and civil baroque buildings as people looked to God for a change in fortunes. 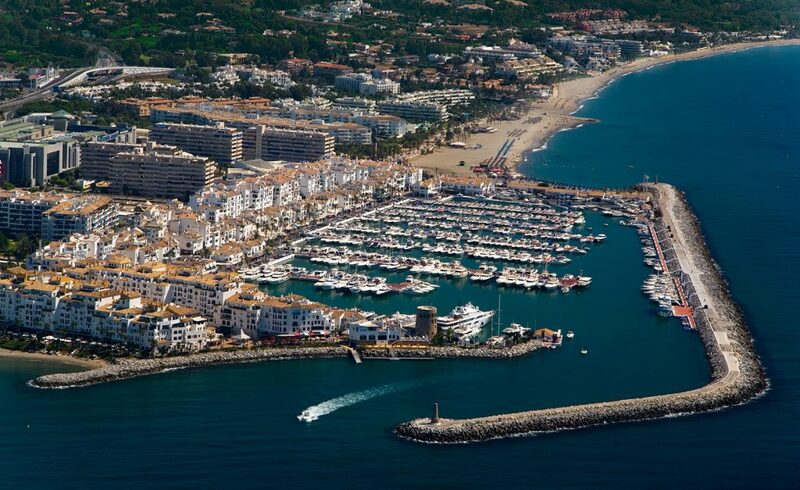 Today, Lerma covers around 165 square kilometers and is home to around about 2,810 inhabitants, so-called Lermereños. 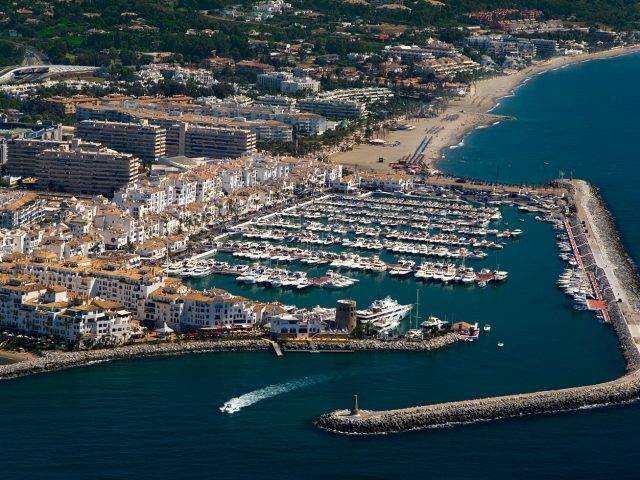 This gorgeous Cadiz town sits perched on a mountain, overlooking a valley and a man-made lake formed by the dam that must be driven over to access the town. It is considered to be one of the iconic pueblos blancos or ‘white towns’ because the overwhelming majority of the buildings are white. The town was originally a Moorish outpost, overlooking the valley. Due to its position between Ronda and Sevilla, it was a perfect site for a castle to be built to serve as a fortress in case of attack. The remains of the Moorish castle are still existing. It was ruled by Arabs till 1407. It was recaptured by Emirate of Granada in 1481. It was finally captured by Castillean troops under command of Rodrigo Ponce de León, Duke of Cádiz in 1483. The Garganta Verde canyon is located nearby. Bubión is ideally located on the gorge of the Río Poqueira and below the peaks of the Sierra Nevada, offering spectacular views. 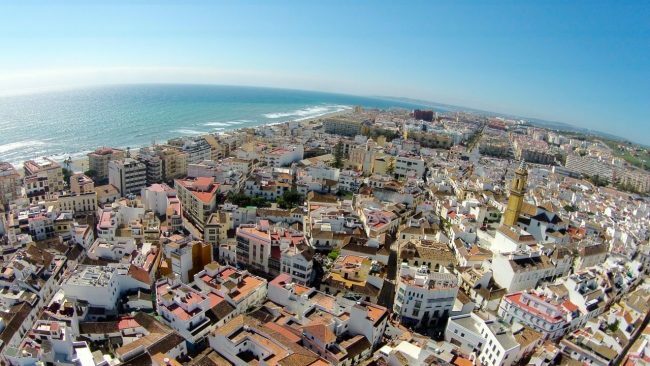 It is full of Moorish features – narrow, winding streets, flat roofs – and has already been designated as a Conjunto Histórico Artístico, a region of special artistic and historical importance. 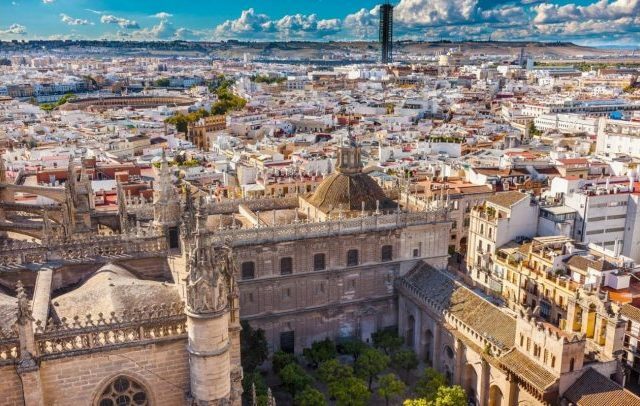 It is thought to have been founded in Roman times, and has plenty of evidence of life before the Moorish invasion of the 7th century. Under the Moors, it was under the authority of Ugíjar. In the 16th century, after the fall of Granada to the Catholic Monarchs, the village participated in the rebellions by the Moors (or “Moriscos” – Moors supposed to have been converted to Christianity). 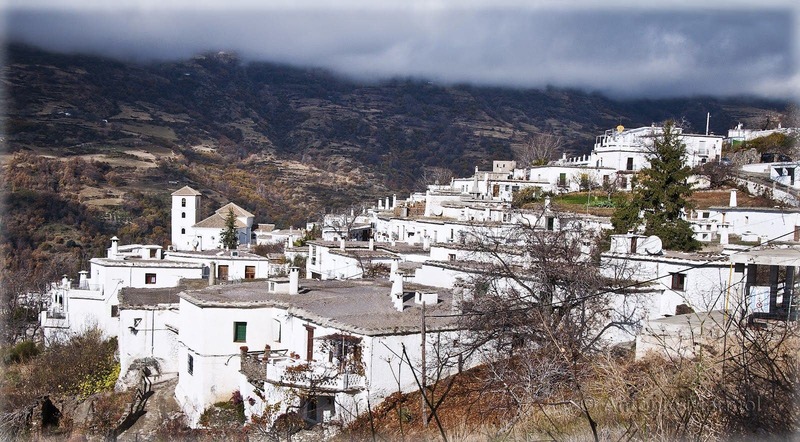 In the second rebellion, which started in December 1568, Bubión was one of the first villages of the Alpujarra to fall to the Catholic forces, after a major battle in the Poqueira valley. Following their defeat in 1571, almost all Moriscos were expelled from the province of Granada. 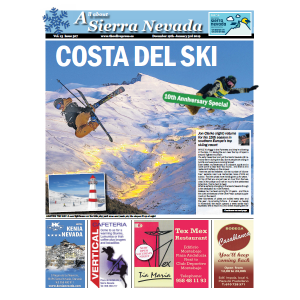 They were partially replaced by Christian settlers from other parts of Spain. The most prominent building is the village church, built in the 16th century and remodelled in the following century. It is a simple structure in the mudéjar style. This Huelva village has a magnificent hilltop mosque dating from the 10th century situated in amongst the ruins of a castle. The mezquita’s mihrab, which faces Mecca, is the oldest example of its kind in Spain. Inside the well-restored interior are five naves, the mihrab and many arches supporting the ceiling. Next to the mosque is a small bullring with dry stone walls, typical of the Sierra de Aracena. The village’s 14th-century Iglesia de San Martín has an impressive Mudéjar doorway, the Puerta del Perdón, bordered by an elaborately decorated archway. On the main square is the small Baroque Ermita de la Trinidad, built in the 18th century. This gem of a village recently won the Europa Nostra Award for restoration, while its historic quarter has been branded a Property of Cultural Interest by the government. Located on a plateau by the Cantavieja River, the almost perfectly preserved walled town of Mirambel draws you into its mediaeval environment. Of particular note are the Portal de las Monjas gateway, with its plaster latticework decoration. This 13th century wall is one of the most complex and best-preserved in Spain. The Town Hall is a monumental three story building, with its characteristic Aragon-style colonnade market. It also houses the Gothic prison and a beautiful legislative chamber. 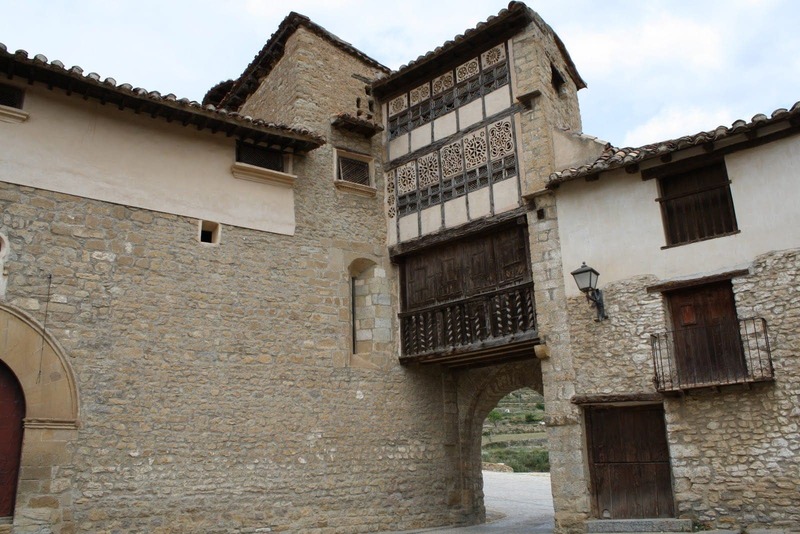 Outside the urban centre of Mirambel, you can find the Mas Fortificado, a group of buildings in the countryside dating back to the 14th-15th centuries. This northern town in the Sierra de las Villuercas mountain range is a place of international religious interest. It is linked to the statue of the Virgin of Guadalupe, which is said to have been created by Saint Luke the Evangelist and buried beside him in Asia. 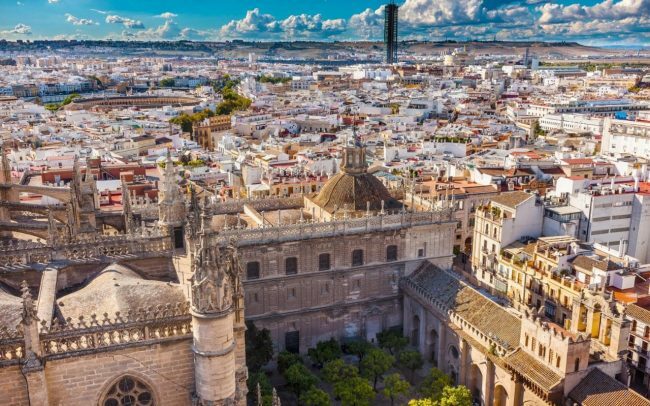 It is linked to many miracles, including when it was transported to Sevilla and saved the lives of the sailors who survived massive storms to bring it to the country. It was given as a gift to the archbishop by Pope Gregory the Great. It was discovered centuries later by a Caceres shepherd, and a chapel was built to commemorate it. A town grew around the holy site and it received an official town hall in 1820. 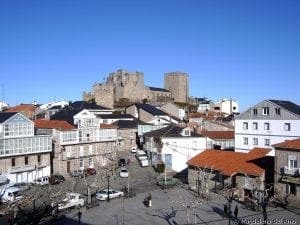 This historic town was first inhabited some 4500 years ago, confirmed by two ancient burials suggesting settlers from the megalithic era lived their lives here. Romans settled here between 137 BC and 19 BC. The Romans came to this area in search of gold, and they were not disappointed, mining it for decades. In the village of Burgo sits the Mansio Praesidium, where travellers who crossed this way would stay. In this area too there are abundant archaeological remains. During the Middle Ages, two monasteries were built, the Monastery of San Juan de Camba and that of San Paio de Abeleda . The first is thought to have begun construction in 963, although in its ruins we find clues that it may have begun in the seventh century, while the latter was built in the 12th. The town’s castle of Castro Caldelas is another notable landmark, which witnessed historical episodes such as the Revueltas Irmandiñas – two revolts that took place in 15th-century Kingdom of Galicia against attempts by the regional nobility to maintain their rights over the peasantry and the bourgeoisie. Much of the fortress was demolished during the Revolts, being rebuilt by Don Rodrigo Enríquez Osorio, Count of Lemos, at the cost of considerable tax hikes.